Here’s the final version of the video for Mikey Mason’s “She Don’t Like Firefly”. Mikey and I worked together last year in Fort Wayne and I knew pretty instantly that he and I were going to be friends for a long, long time! He’s pretty cool….in a totally dorky way! If he’s ever in your area, do yourself a favor and go see him live. The show he puts on is one part comedy show, one part rock concert. It’s a very fun night out! You can find out when and where he’s playing at www.mikeymason.com! What else is cool is that Morena Baccarin has already plugged Mikey’s video on her twitter and sent it to Nathan Fillion and Jewel Staite. I really hope this is the thing that breaks Mikey into the big time! At the very least, Joss Whedon should like Mikey do the theme song to his next project! Ooh, I wonder if he’d cover the Firefly theme for me next time we play together! 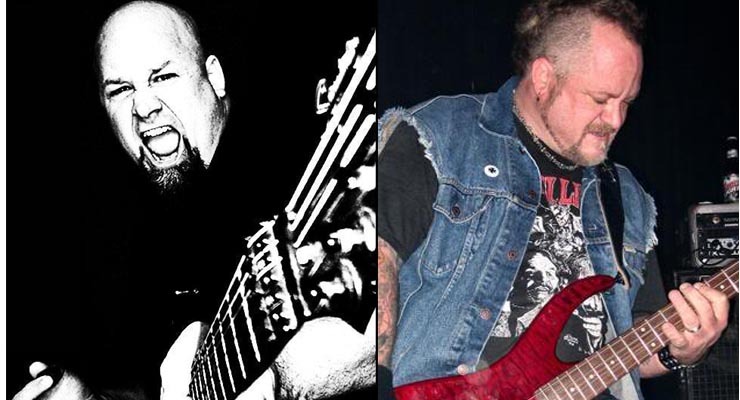 Oh yeah, and don’t think for a second I haven’t noticed that Mikey bears a striking resemblance to my friend Casey Orr, bassist for Rigor Mortis, Burden Brothers, Blohole and of course Gwar! Posted on March 9, 2011, in Nerdery and tagged Comedian, comedy, Firefly, jewel staite, mike bobbitt, mikey mason, morena baccarin, nathan fillion, she don't like firefly, Song, Video. Bookmark the permalink. Leave a comment.